Only a month into 2018, Oahu’s hot housing market continues to show no sign of cooling down. Prices are up. The number of single-family home sales is up. Days-on-the-market is shorter and months-of-inventory-remaining is scant. With the new year often comes a flurry of new listings. Yet, despite a modest increase in inventory last month, robust sales momentum is depleting the inventory at such a rate that new listings aren’t keeping pace. Indeed, the 1.9 months of remaining inventory marks the lowest single-family inventory level in more than two years — particularly scarce are homes in the $550,000 to $800,000 price range. “The first months of a new year are traditionally a slower time for housing sales on Oahu, so it’s encouraging to see a slight increase in January sales for single-family homes,” says the president of Honolulu Board of Realtors. HBR also reports another record high median sales price for condominiums of $430,000. Demand remains high, despite concerns about a step-up in mortgage interest rates. If anything, buyers are moved to lock in a loan in case rates do continue to move higher. “Even though we have seen a slow increase in mortgage interest, those interest rates have not influenced our real estate market as of yet,” says Kim. Sellers are motivated by circumstances. When comparing sales volume — January 2017 to January 2018 — the number of closed sales was up slightly from last year. There were 252 single-family homes sold in January — a 2% increase from the 247 sales a year ago. Condominium sales volume was down 1.1% — from 378 a year ago to 374 last month. During the month of January, 426 new single-family homes and 730 new condos came on the market. So for buyers, there was plenty of new product to look at. But buyers need to act fast if they expect to score, as the typical single-family home was on the market for 21 days, and condos, only 19 days. The more appealing listings will be snatched up even faster. The January 2018 median price of a condominium — $430,000 — sets a new high, surpassing the previous record of $419,000 set in August of 2017. This January price bounce up tallied up a stunning 13.2% increase from January 2017, when the MSP was $380,000. Single-family home prices were up as well. In January the MSP of a single-family home was a reported $772,000, up 5.8% from a year ago, when homes were selling at an MSP of $730,000 — just shy of the all-time high of $795,000 set in June 2017. This month’s statistics highlight the fact that folks who purchased a year ago are already realizing equity. In general, the hottest markets in 2017 were condominiums. 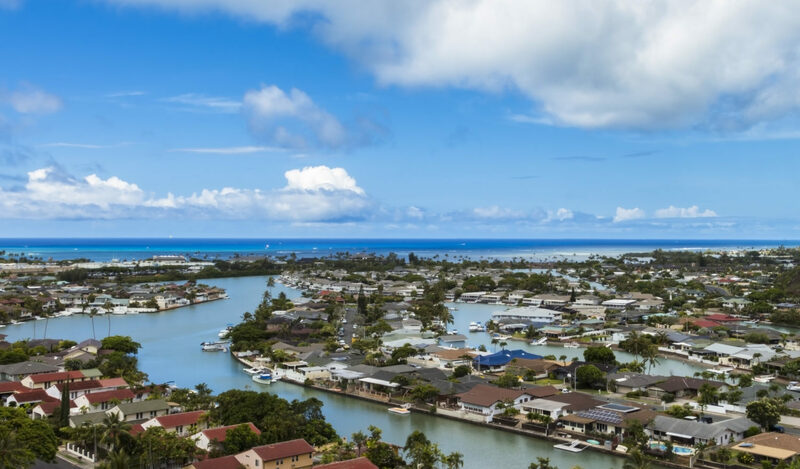 When comparing 2016 to 2017 year-over-year price gains from neighborhood to neighborhood, the highest gain in a single-family neighborhood was 3.9% posted in both the Leeward Region and the Ewa Plain. While 3.9% is a respectable increase, condominiums appreciated at a much more dramatic rate. 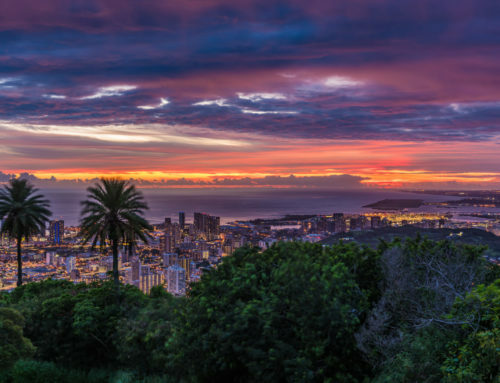 Here is a list of the condo markets on Oahu posting year-over-year gains of greater than 10%.